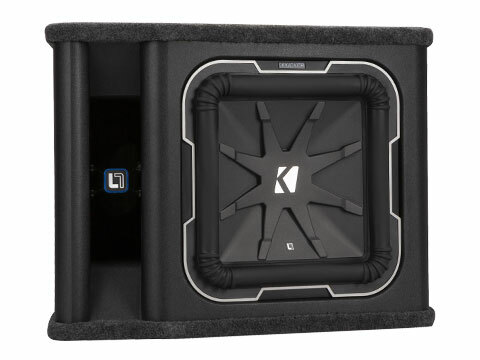 L7 Loaded Enclosures produce staggering bass from a combination of industry-honored L7 Subwoofers and stoutly constructed enclosures with an electrifying new look, all as part of the esteemed Q-Class product line. 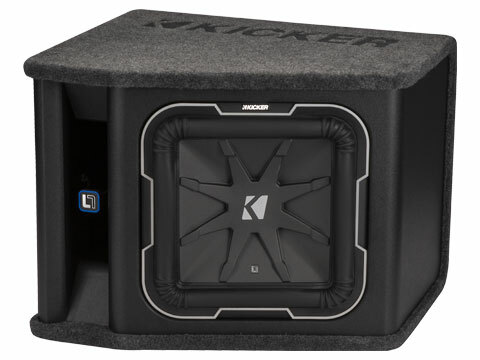 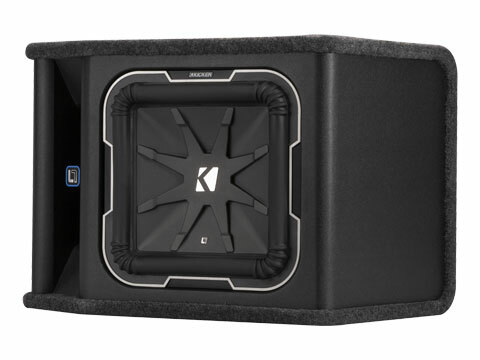 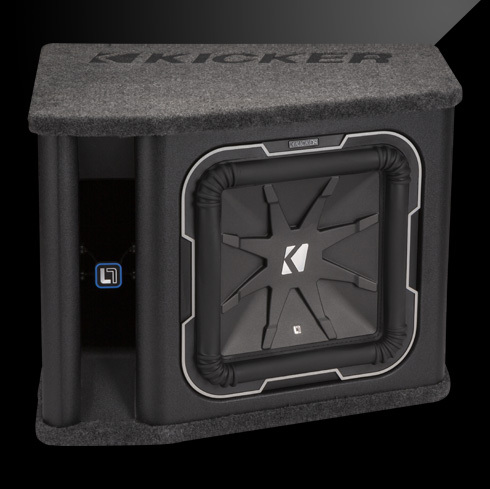 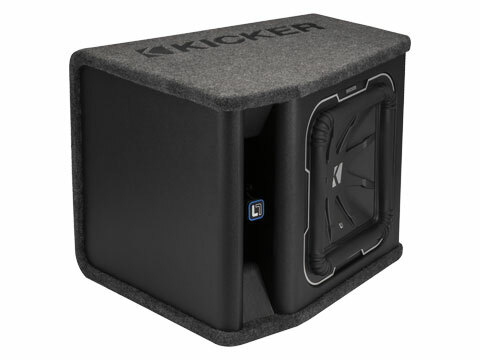 These loaded boxes produce staggering bass from a combination of industry-honored L7 Subwoofers and stoutly constructed enclosures with an electrifying new look, all as part of the esteemed Q-Class product line. 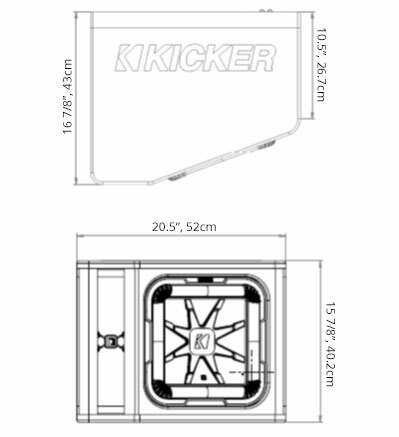 There’s a CES Innovation Award winner in every installation.